Springfield – Rita F. Gamelli, 92, of Springfield, MA; passed away peacefully Sunday, July 22, 2018 at Agawam Healthcare. Born January 21, 1926 in Springfield, she was a daughter to the late Bernardino and Filomena (Pessolano) Gamelli. She was employed with Smith & Wesson for several years, and later was employed with Mercy Hospital where she retired. Rita is survived by several nieces and nephews. In addition to her parents, she was predeceased by her brothers Ralph, Thomas and Frank Gamelli; and sisters Mary Loizzo, Mildred Saliba and Gloria Orgovan. A Liturgy of Christian Burial for Rita will be held at 10AM on Saturday, August 4, 2018 from Our Lady of Mt. Carmel Church, 123 William St., Springfield. Interment will follow in St. Michael’s Cemetery, Springfield. There will be no calling hours. 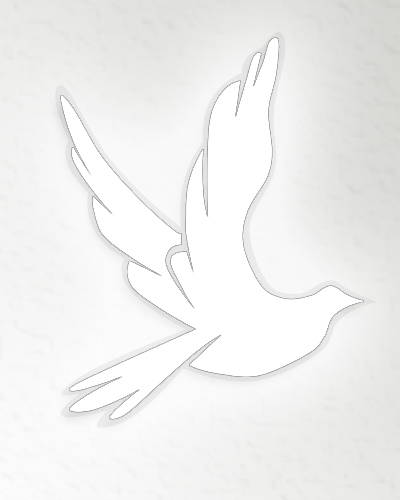 For online condolences, please visit www.forastiere.com.